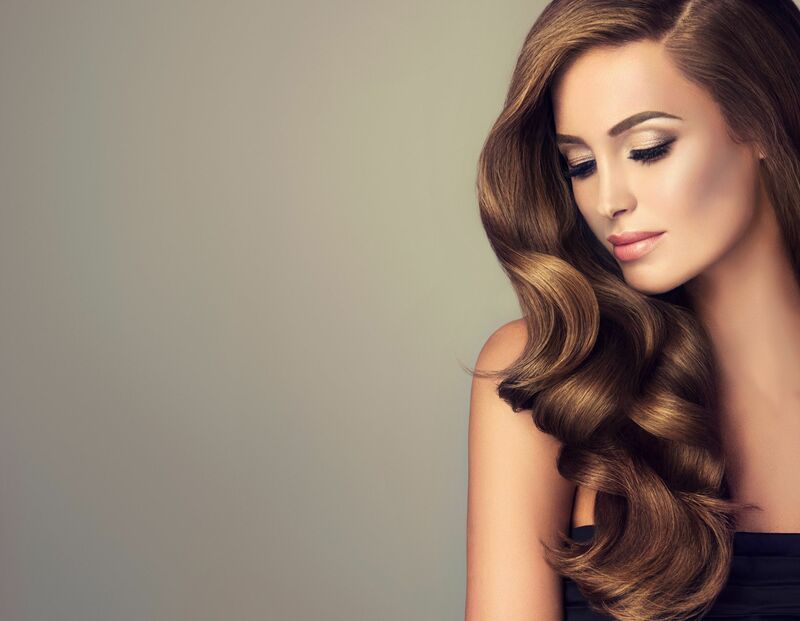 At Hair Cartelle we pride ourselves in creating incredible hair whilst offering only the finest service in a relaxed and intimate environment. 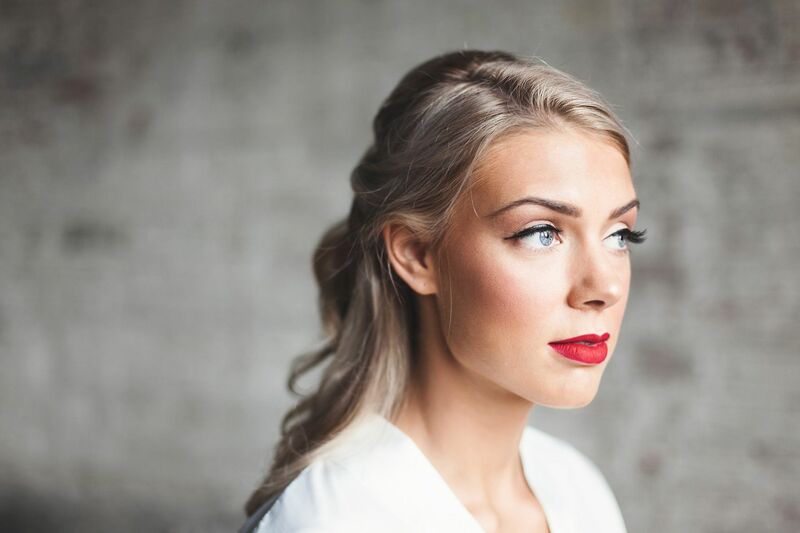 Our proficient stylists go above and beyond to connect with all clients. Creating a strong relationship with your stylist will leave you feeling comfortable, aware and pleased with your time in the salon and your hair every day after. If you are looking for something a little more from your hair salon or hair stylist you will never look back after your first Hair Cartelle experience. As professional hair stylists we use only the highest quality products and colour range. It is our duty to offer and prescribe the right hair care range to keep all clients hair in optimal condition and to maintain styles at home. We choose Australian made, manufactured, cruelty free and sustainably produced brands where possible. *As a full service salon, shampoo, condition, signature scalp massage, blow dry and styling are included in the list price. Our prices are determined by the length of the appointment required to complete the service. Express styling appointments are 15 minutes in length and require clean and dry hair on arrival. 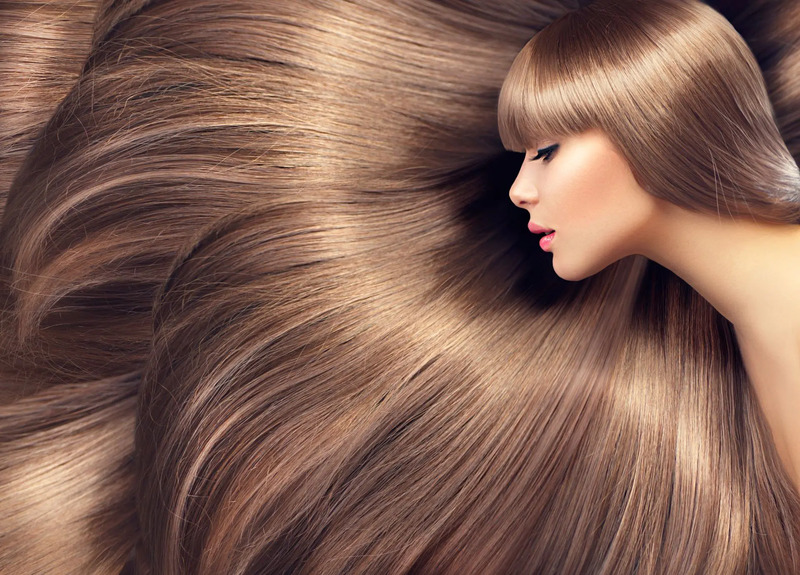 Hair Cartelle stylists hold a high level of expertise in all colour areas. At the beginning of every appointment a proficient stylist will complete an in-depth consultation, with our professional knowledge, advice and your hair goals in mind, we create custom colour plans for each individual. New clients are welcome to book in for a free consultation and quote prior to their colour appointment. The meeting of two personalities is like the contact of two chemical substances: if there is any reaction, both are transformed. At Hair Cartelle we run purely on an appointment basis. 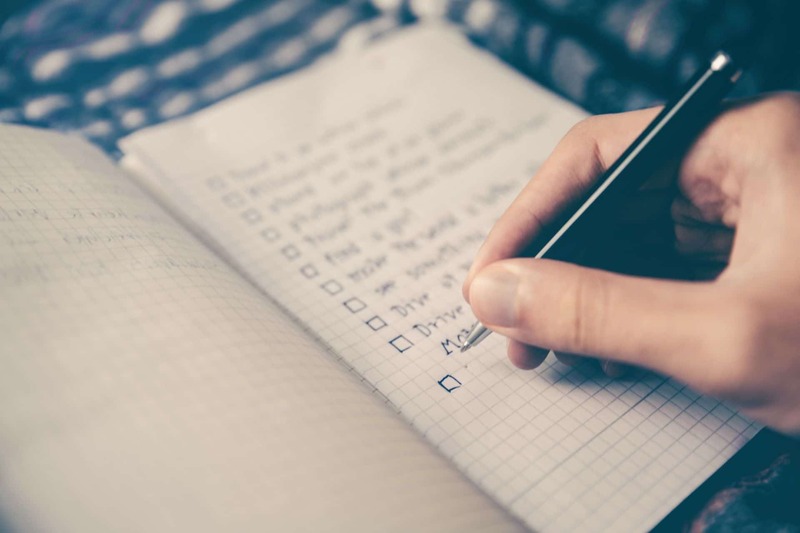 When organising your appointments please make sure you book in for a date and time you are able to attend the salon and please allow enough time in the salon for us to complete your services. Please aim to arrive 5 mins before your appointment time. If you are running late, please call the salon on (07) 4700 6477. If anything comes up and you are unable to make your appointment, please call us or message us on Facebook at least 24 hours prior to your appointment time. We understand last minute things happen. Unfortunately if you do not give 24 hours notice it is a missed opportunity to offer your spot to another client on our long waiting list. 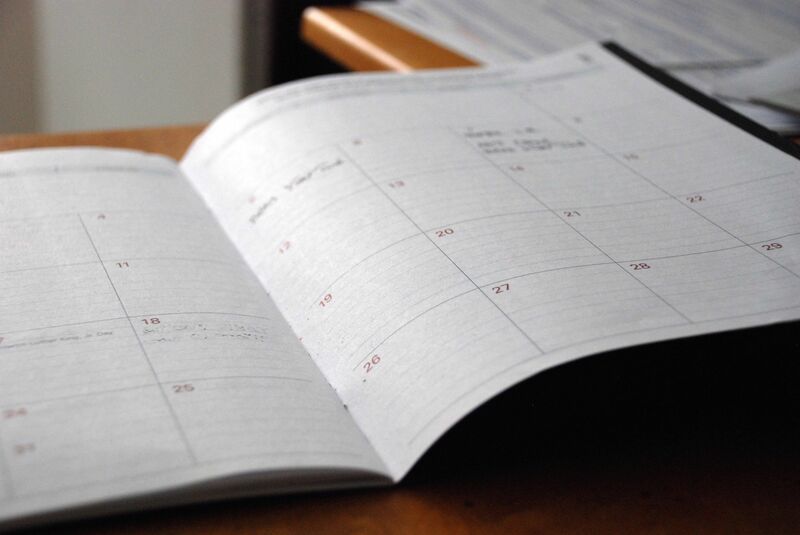 Failure to give 24 hours notice, no notice at all (no shows) will result in a 50% deposit to be paid at the time of booking to secure any future appointments. This deposit will be 50% of the total you are booked in for and will be deducted from your bill at the end of your appointment. All deposits are non refundable. If you have paid a deposit and give more than 24 hours notice to reschedule, the deposit will follow to you new appointment time. If you have paid a deposit and fail to give 24 hours notice, your deposit will not be refunded (excluding serious issues). If you have any questions regarding booking appointments and our cancellation policy, please call the salon and ask to speak to either Dani or Aleisha. We would like to thank all Hair Cartelle clients for valuing the importance of appointments and respecting our cancellation policy. There are a few different parking options. Firstly, across the road from the salon is a secure pay parking block (in the metro quays building) $3 p/h.Street parking on Ogden, Flinders and Sturt streets. $2 with a 2-hour limit. After 5pm and weekends most street parking is free. Can I bring my children? We do everything we can to keep the salon environment as comfortable and relaxing as possible for everyone. You may bring your children if they will be able to sit quietly for the length of your appointment. Children running around the salon is extremely unsafe and disruptive to our stylists and clients. Please consider everyone when making your decision. How far in advance should I book? We recommend contacting us at least 2 weeks out from your desired appointment. Late nights and Saturdays generally need to book 4 weeks in advance to avoid disappointment. We encourage all regular clients to continue re-booking their future appointments each time they come in to receive first preference. How should I book in? You are welcome to email, call the salon or message directly on Facebook and Instagram. Hair Cartelle is the perfect home for a stylist who is passionate about growing a strong relationship with salon clients, always providing an exceptional service and creating beautiful hair. A stylist who takes great pride in their technical work as well as making every client feel good. With a large clientelle and an excellent reputation, we are always taking expressions of interest. Please call 07 4700 6477 or email [email protected] with your expression of interest and resume. 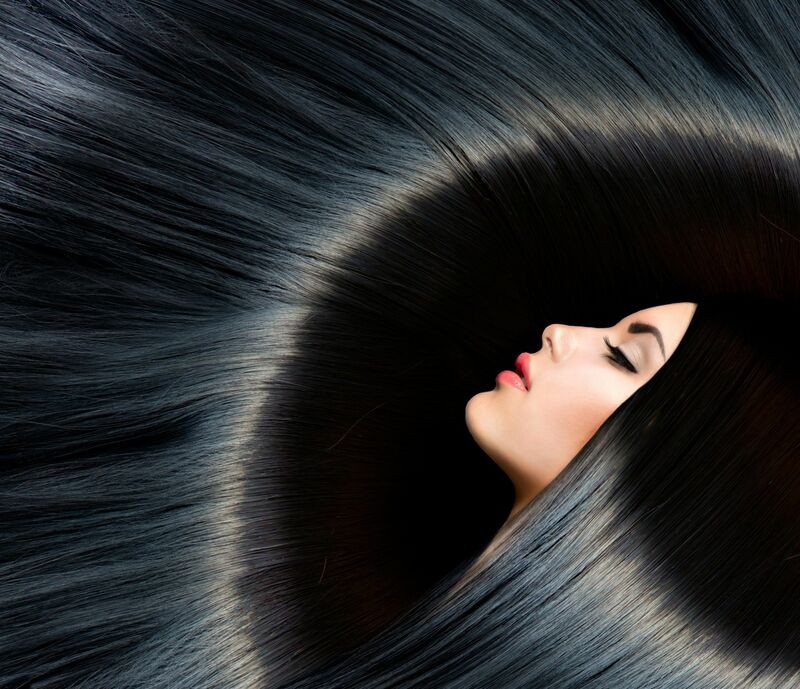 At Hair Cartelle we pride ourselves in creating fabulous hair whilst offering only the finest service in our relaxed and intimate environment. Our proficient stylists go above and beyond to connect with all lovely clients. 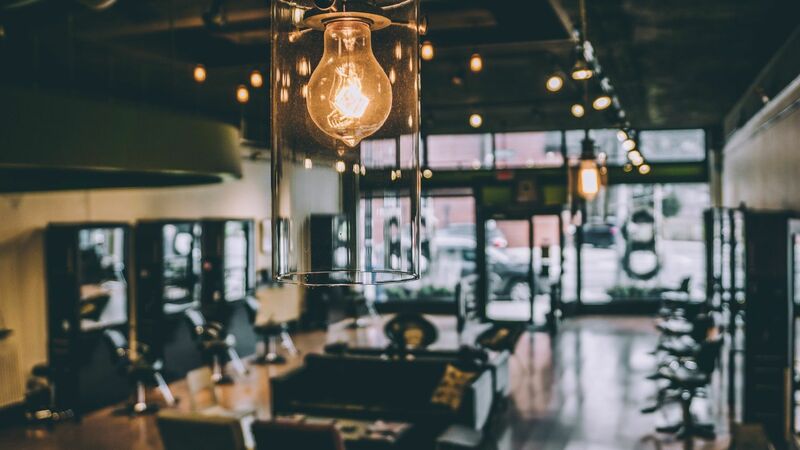 We see that creating a strong relationship with your stylist will leave you feeling comfortable, aware and pleased with your time in the salon and your hair every day thereafter. We love working with our clients to create the colours and styles normally dreamed of and we absolutely enjoy the vibe we’ve created in our salon. 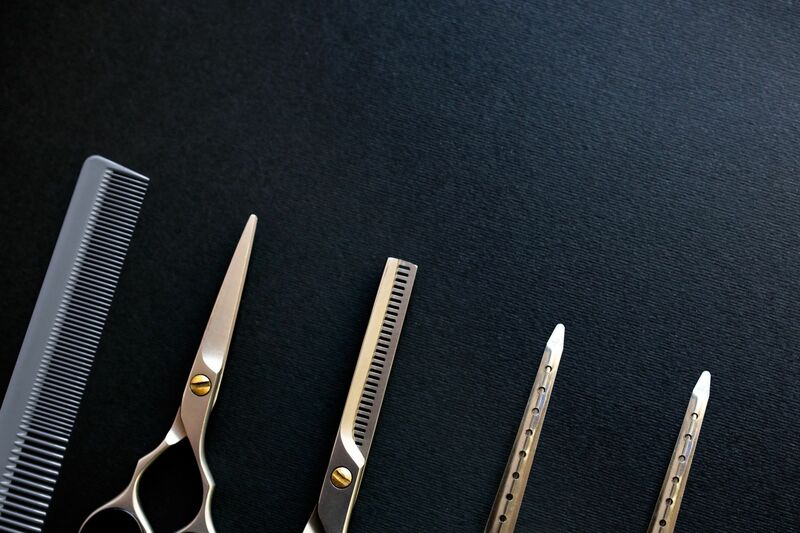 In order to ensure the continued smooth running of the salon as well as the satisfaction of all our guests we repectfully ask that you abide by both our Salon Etiquette and Appointment policies. How can I book in? You are welcome to email, call the salon or message us directly on Facebook and Instagram. As professional hair stylists we use only the highest quality products and colour range. It is our duty to offer and prescribe the right hair care range to keep all clients hair in optimal condition and to maintain styles at home. We choose Australian made, manufactured, cruelty free and sustainably produced brands where possible. * As a full service salon, shampoo, condition, signature scalp massage, blow dry and styling are included in the listed price. We send exclusive offers to our clients who subscribe to our Hair Cartelle Newsletter! If you'd like to join our Cartelle, please enter your details below.